Ruth has worked in various capacities in early childhood for 30 years. She has been an early childhood teacher in childcare, preschools and schools, and also worked in consultancy and advisory roles. Ruth is currently employed at NESA as Policy Officer Early Childhood. She joined ECEEN in 2014, seeking support and collegiality around environmental education for young children. Fran is the Course Co-ordinator of the Bachelor of Early Childhood Education and Care (Birth-5) at TAFE NSW, Randwick College. 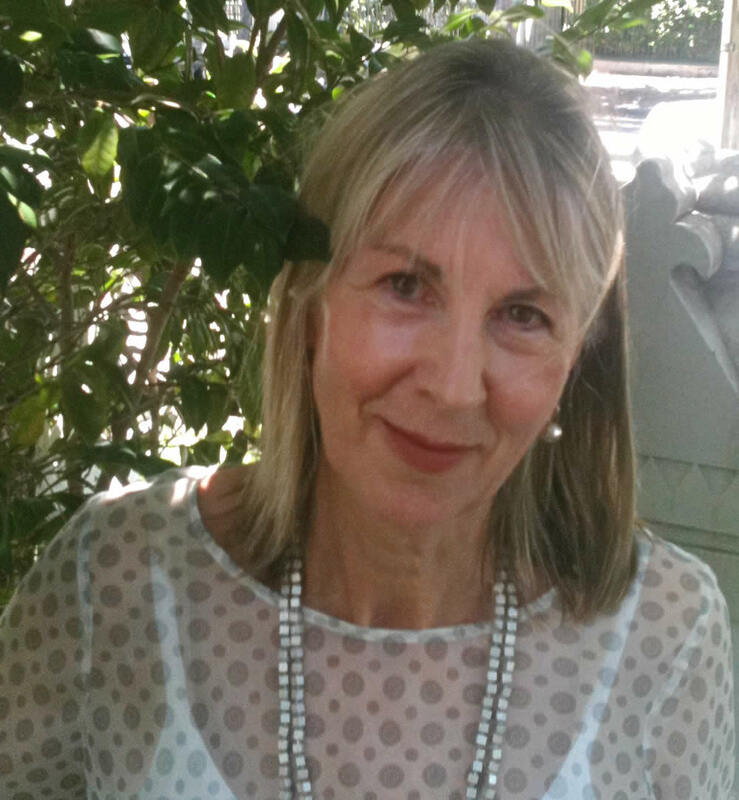 Her professional interests include nature play, sustainability, reflective practice, applied research and educational philosophy. Fran holds a Bachelor of Education in Early Childhood, Graduate Certificate in Sustainability and is currently enrolled in a PhD on nature pedagogy and sustainability. Fran brings a passion for sustainability through her work in connecting young children, early childhood practitioners and environmental educators with nature. Fran has presented at International and National conferences on sustainability and nature play in recent years. 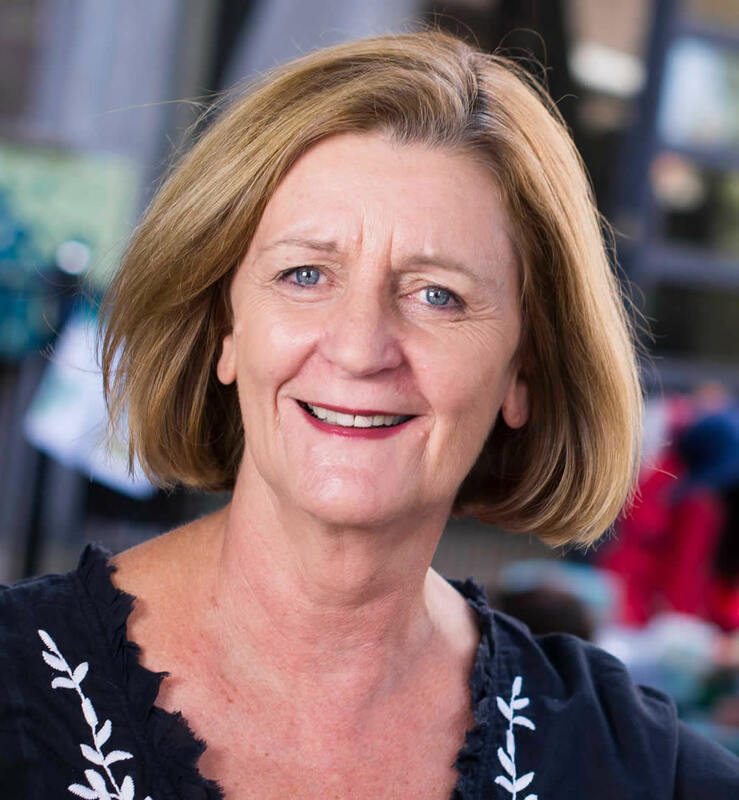 She has co-written and delivers the TAFE NSW Early Years Bush Connections course which won an Australasian Green Gown Award in 2013 and convenes the NSW Early Years Nature Connections group. In 2012 Fran was the recipient of the NSW Ministers Quality Teaching Award for TAFE NSW Sydney Institute for work in sustainability. Fran joined ECEEN as a board member in 2012 with a desire to support education in nature through the ECEEN network. 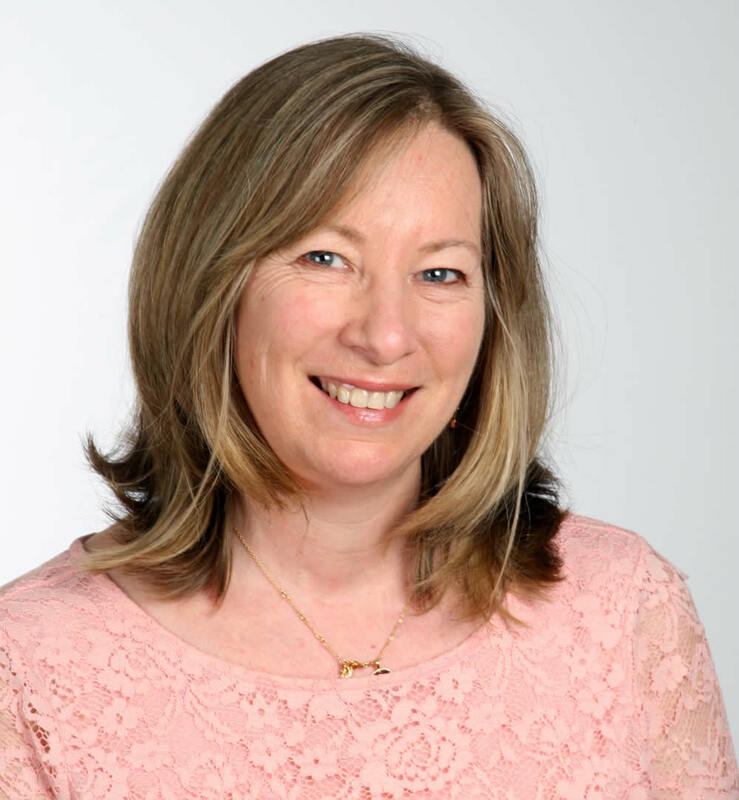 My name is Lyn Davidson and I have many years’ experience working in the early childhood sector including as a teacher and director in preschools and long day care centres, FACS Children’s Services Advisor and currently as a Child Studies Teacher at Petersham College, TAFE. I joined ECEEN in 2014 and over the past 4 years I have gained a greater understanding and inspiration from my involvement with ECEEN. I have been motivated to reflect on my practices with children and to take care in the use of resources by reducing, reusing and recycling. I have found it so pleasing to see how the sustainable message is now so prominent in early childhood centres. As a TAFE teacher, I have seen the introduction of a compulsory unit on sustainable practices in the Diploma and the knowledge I have gained from ECEEN has helped me to share quality practices with the students in our courses. At home, I have been motivated to reduce waste and am always proud when the rubbish bin is barely full on collection day. ECEEN provides me with opportunities to learn more and to share ideas with others in our early childhood community. 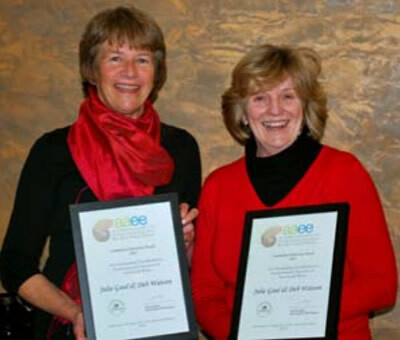 Julie Gaul and Deb Watson are proud recipients of the Australian Association of Environmental Education (AAEE) NSW 2012 Community Education Award for Outstanding Contribution to Environmental Education in NSW. Both Julie and Deb hold a range of qualifications within education and sustainability and bring a passion to their presentations based on a wealth of experiences. In their work through the recently revised Eco Smart for Early Childhood a Sustainable filter for the National Quality Standards the team are leading within to influence sustainable change for the Early Childhood sector. Within ECEEN’s management Julie is a founding member, coordinator and holds the Assistant Convener’s role and Deb is the Treasurer, a role she has held since joining in 2006.